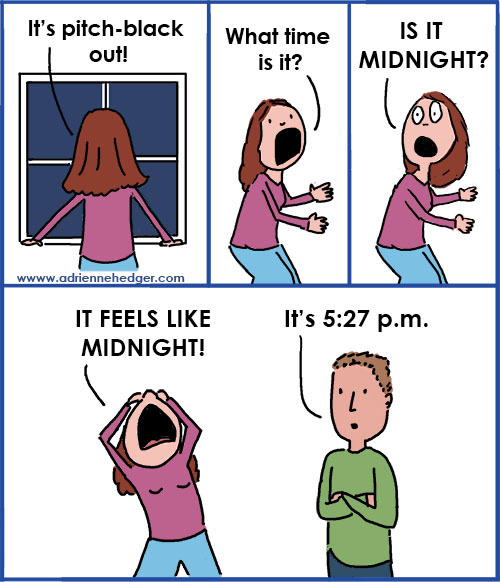 Every winter. Every. Single. Winter. Just like a sucker punch.